With a stay at Tokyo Ariake Bay Hotel in Tokyo (Koto), you'll be a 5-minute drive from Tokyo Big Sight and 6 minutes from Tokyo Tatsumi International Swimming Center. 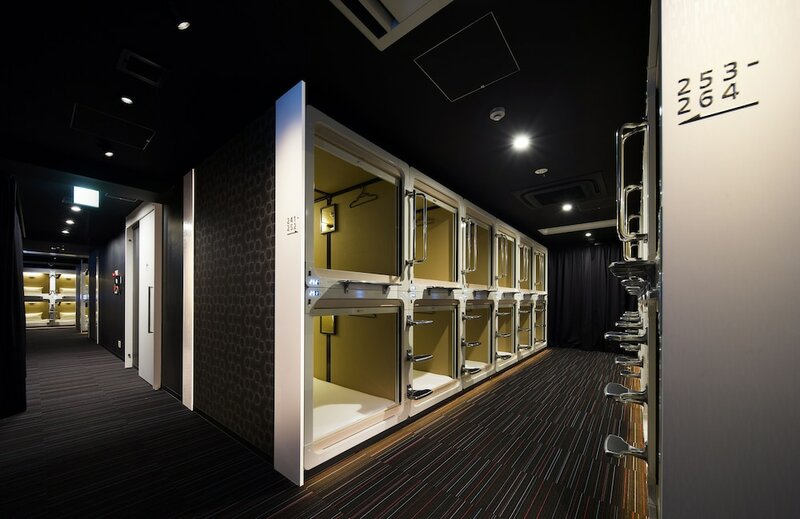 This hotel is 2.3 mi (3.8 km) from Aqua City Shopping Center and 2.5 mi (4.1 km) from DiverCity Tokyo Plaza. Make yourself at home in one of the 146 air-conditioned rooms featuring LCD televisions. Complimentary wireless Internet access is available to keep you connected. Bathrooms feature showers, complimentary toiletries, and bidets. Featured amenities include a 24-hour front desk, laundry facilities, and microwave in a common area.